I've recently had a few books I've been working on come out. 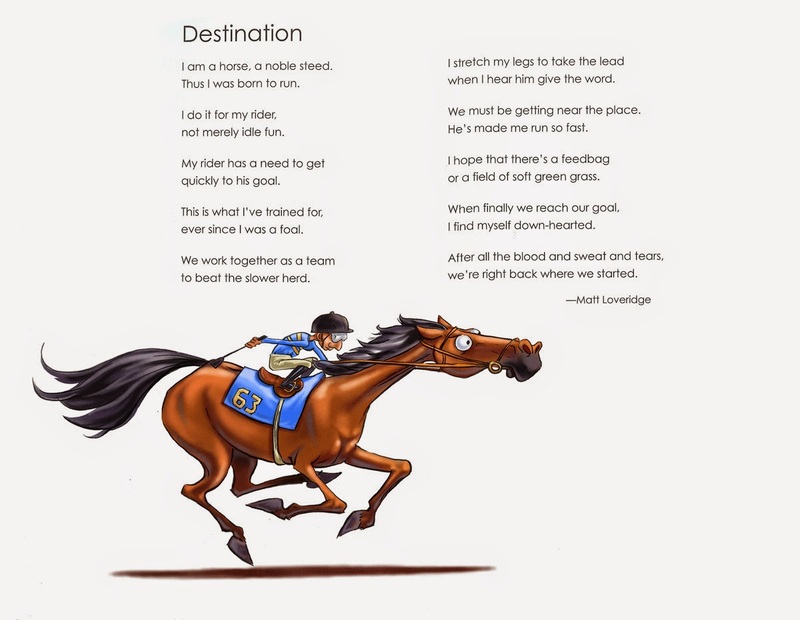 This one is from Capstone Publishing, it's from the Poet in you series. There are 4 different poetry books, all with a different theme. 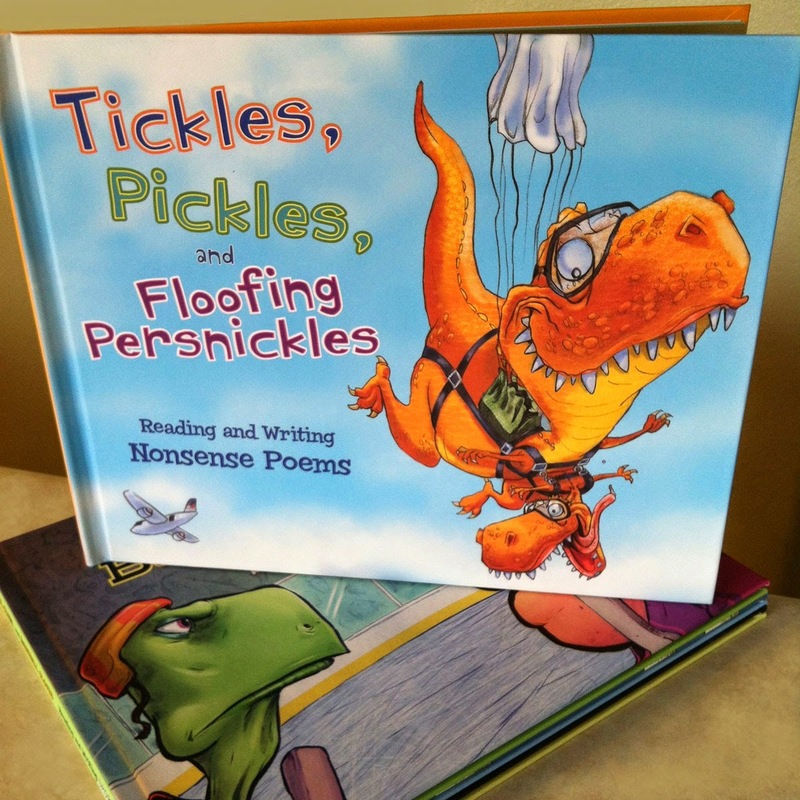 I got to do the cover of the book dealing with nonsense and silly things :) It's called "Tickles, Pickles, and Floofing Persnickles". 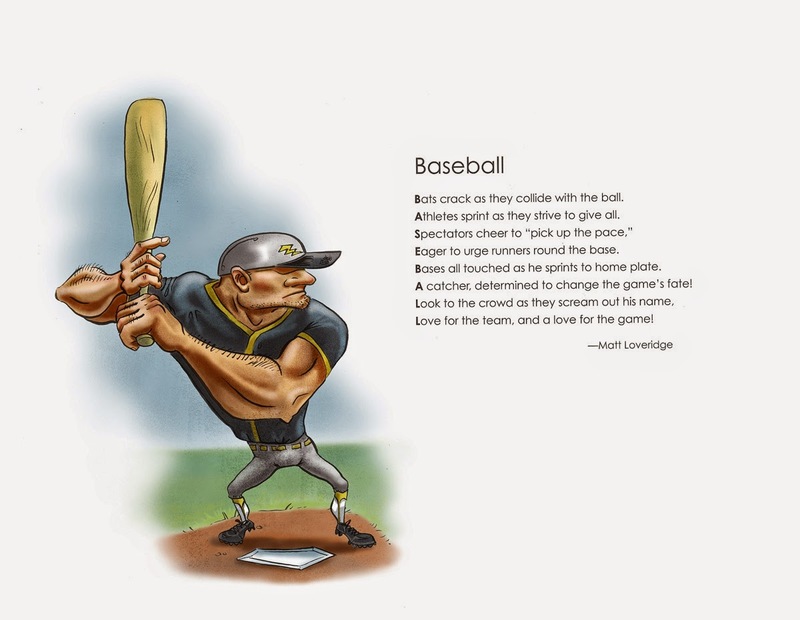 I also got a few poems Published in the sports book titled "Pucks, Clubs, and Baseball Gloves". 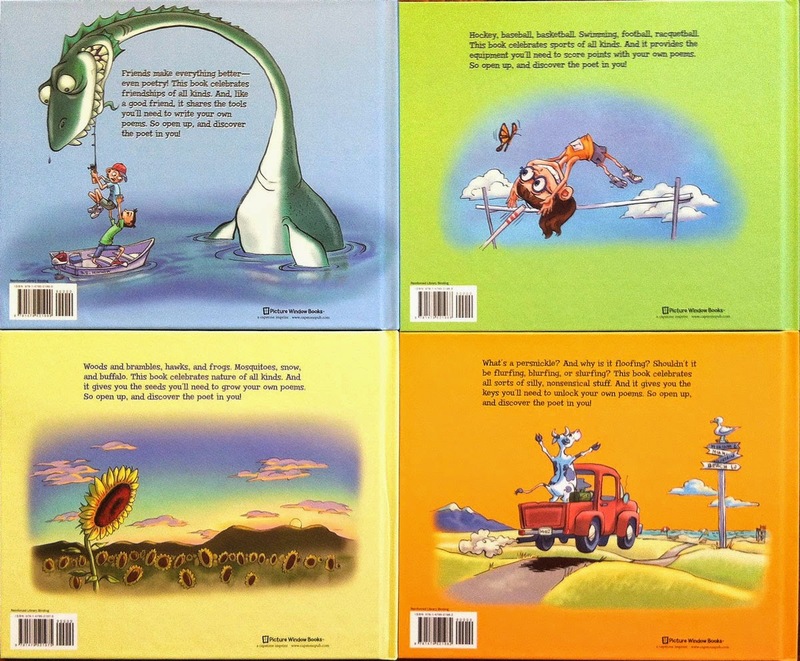 As a bonus I was excited to see that they had chosen my illustrations for the back covers of all 4 books. Here is the cover, back covers, and a few of my poems just for fun. you can see the rest of the interior illustrations here.